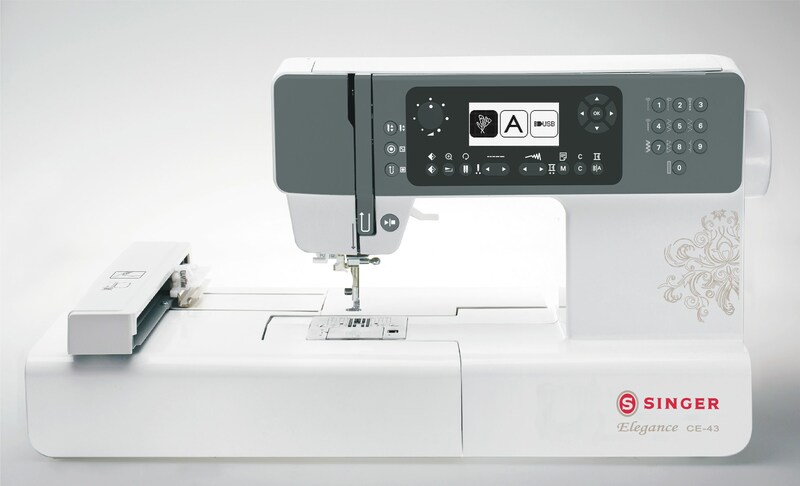 Designed for all skill levels, the Elegance CE-43 is an ideal machine for all your home sewing and embroidery needs. With 403 built-in stitches, 40 built-in Embroidery Designs plus 50 Extra Embroidery Designs on a CD, you will be enjoying your projects with lots of fun………. 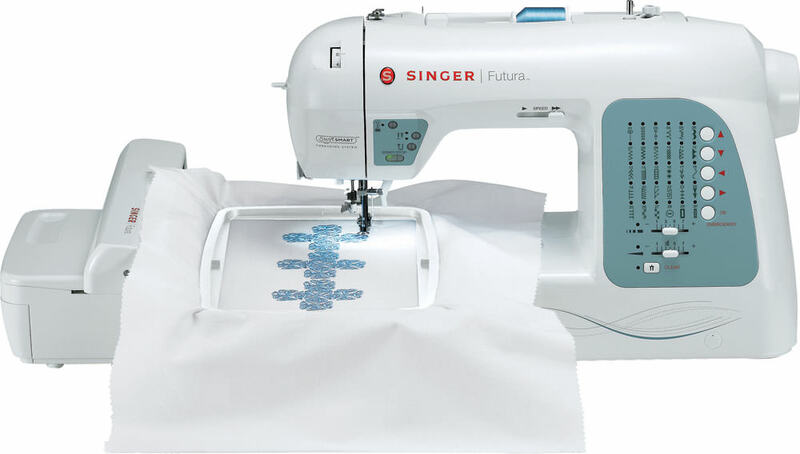 The remarkably versatile, powerful machine lets you sew, embroider and quilt, all in one! It’s never been easier to add the personal touches that make your sewing projects shine. Automatic features make it easy to let your creativity lead the way! The provided software package allows you to add text, resize your design and many more! The Futura software is compatible many of the popular design formats so you can download and purchase designs from almost everywhere! 24-hour support is available through the Futura-Support.com website.